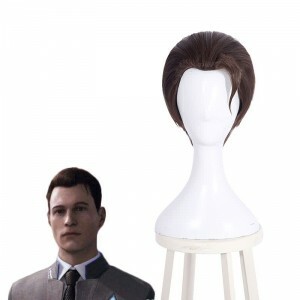 Have you ever play the lastest new game Detroit: Become Human. 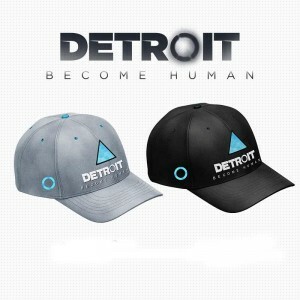 It is an adventure game in 2018. Are you addicted to this game? 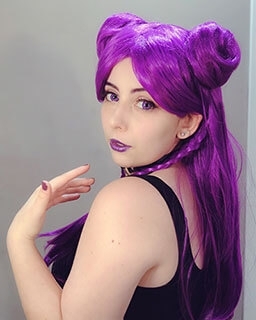 RoleCosplay will bring you more pleasure and excitement. 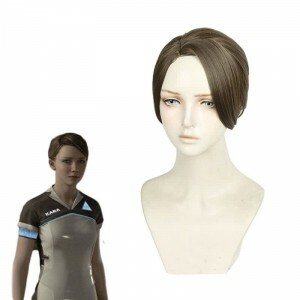 We provide high quality costumes and wigs for characters in Detroit Become Human, such as Kara, Connor, Markus. 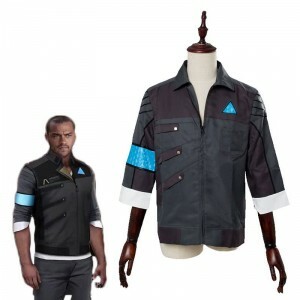 You will get a lof of comments as long as you wear Connor jacket from RoleCosplay. 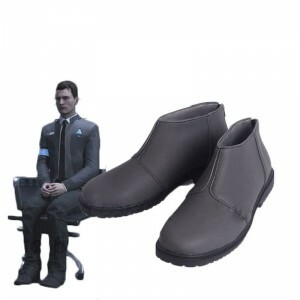 It is surely your best choice for convention. 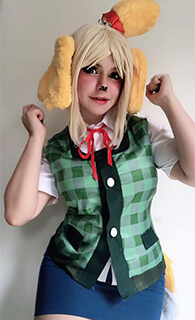 Invite your friend to RoleCosplay and get your new equipment with low budget.